More Mystery! More Murder! More Arvo and Christine! In a few days, I’ll post an update about the second book in the Arvo Thorson mystery series. Scheduled for a September release, the second book will feature the morose detective and the obsessive-compulsive, but always well dressed Christine Ivory chasing down another murderer. New characters will be introduced. Favorites will return. For now I will leave you somewhere near the scene of the crime and keep you guessing. 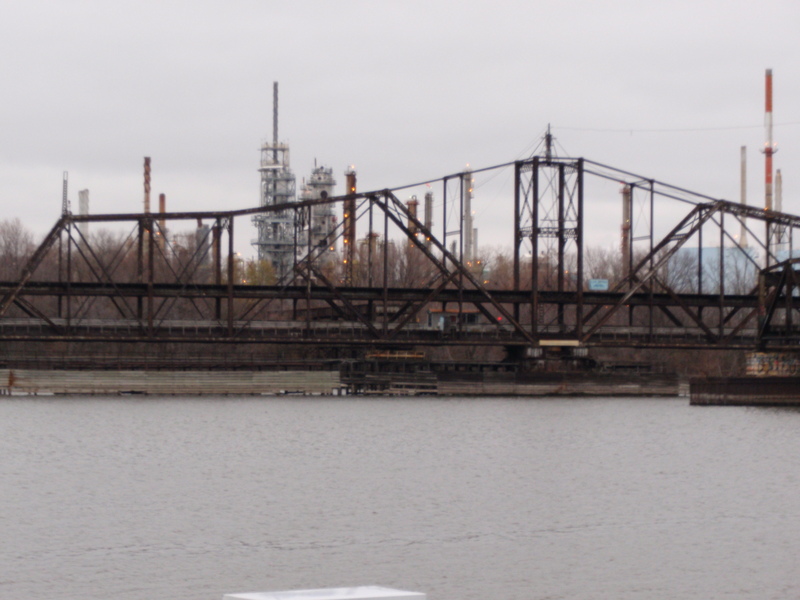 Pictured above is the no longer existing Rock Island Swing Bridge, the inspiration for the “Stone Island Swing Bridge” in Washed Up. It plays a major role in the second book. 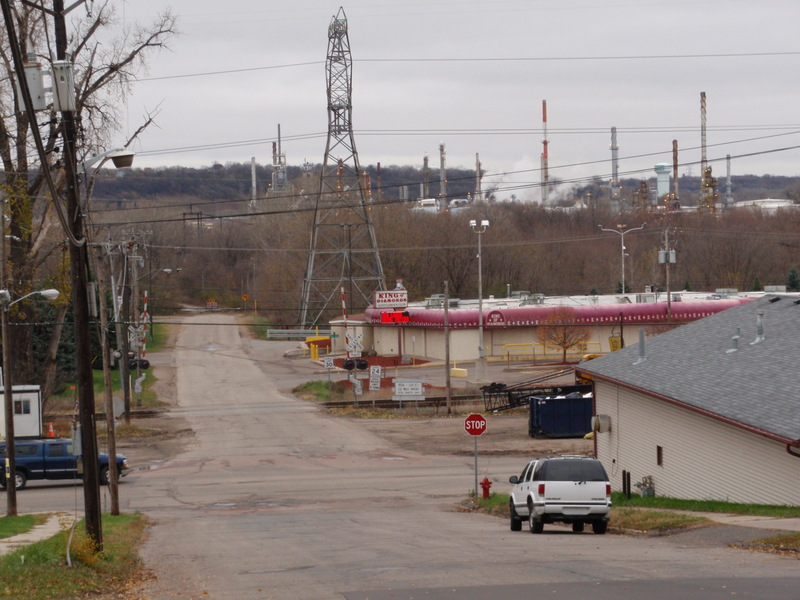 The picture below is the view down the hill from “Abatha’s” middle school (and the real grade school I attended). The road leads to the swing bridge, and passes by — on my — is that a strip joint? I believe it is the one and only King of Diamonds! This entry was posted in Uncategorized and tagged bridge, debut, mystery, novel, writing. Bookmark the permalink.